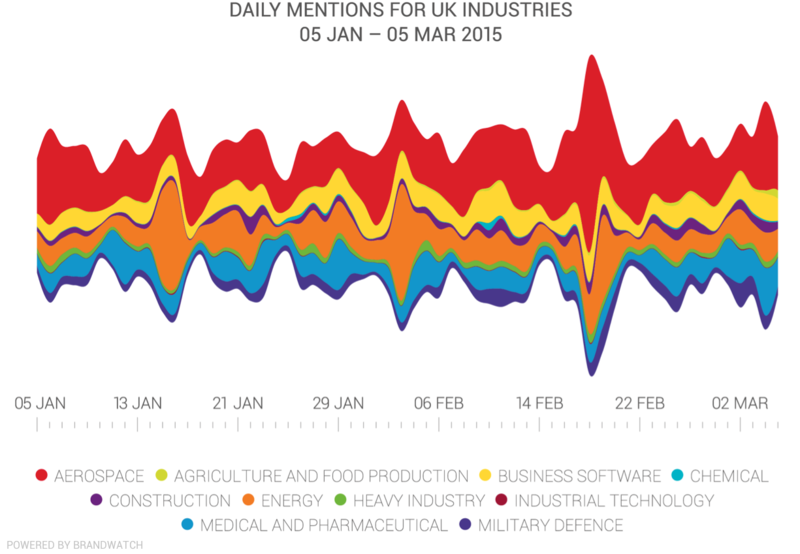 We’ve spent the last year researching how 200 of the top B2B companies in the UK and the US use social media. Today, we release our definitive social media report revealing unique insights behind some of the world’s largest brands. Collecting over five million mentions for 200 brands in 10 industries, we’ve been able to dissect and analyze the social B2B marketplace in groundbreaking new ways. 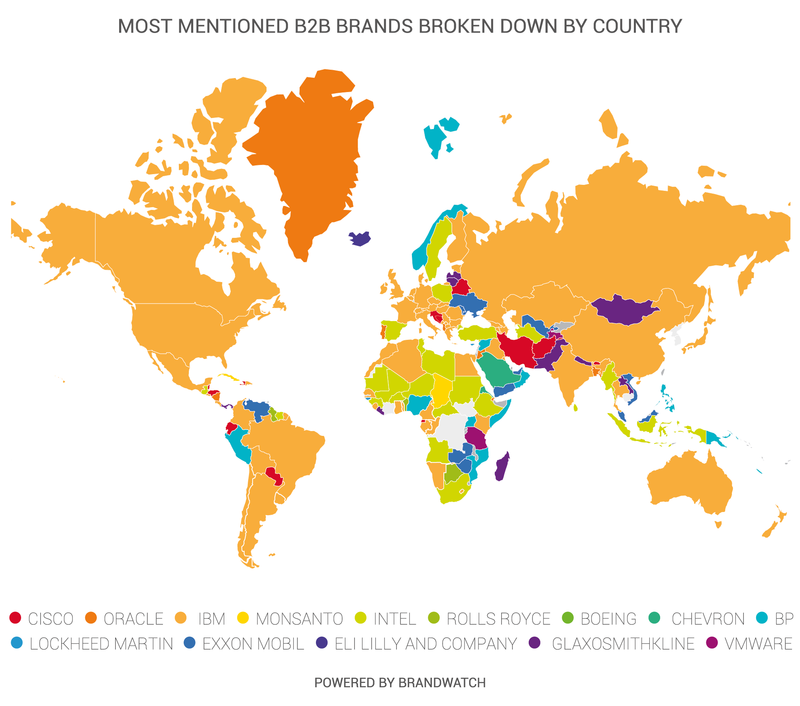 All data collected for this report was found and analyzed using the world’s leading social intelligence platform, Brandwatch Analtyics. Our powerful social listening tool was needed to create a report of which the size and scale had never been seen before. Within the report you will discover how 200 top B2B companies rank in order of social presence, a state and county breakdown of B2B leaders, and the most positive and negative brands in each market. Our report ranked each B2B company’s performance on social based on the amount of news, forum, blog and, of course, social network mentions they received – all collected from over 90 million publicly available web sources. 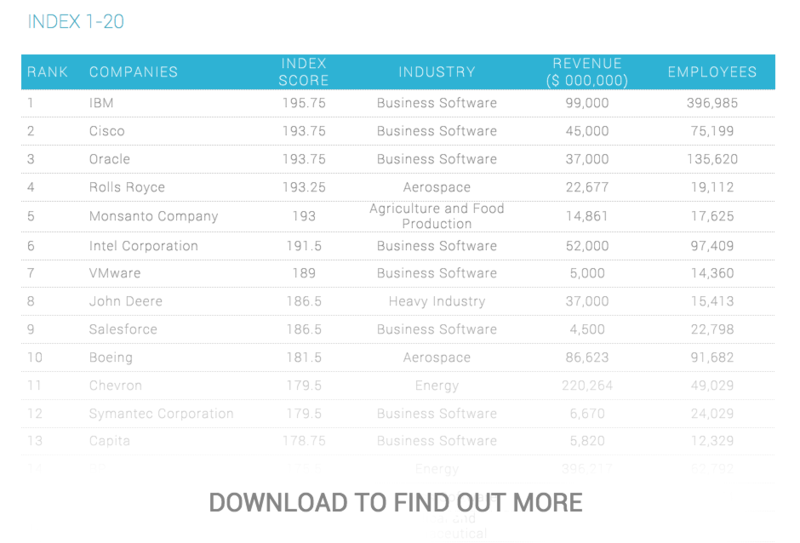 Business software brands like IBM, Oracle and Cisco champion the index in first, second and third position. The report breaks down exactly how they got there, and how your brand can follow their best practices. Businesses across all sectors recognize the value of benchmarking both within and across industries. Such comparison can showcase opportunities, uncover threats and expose clear strengths or weaknesses. The report examines the social presence within 10 different industries, providing insight into social media activity, PR hits, average followers and much more – all of which gives your brand the chance to evaluate on a company, industry, or general B2B scale. Our analysis reveals clear strengths and weaknesses from each industry. A clear strength for the energy industry is the amount of PR hits (2,659) collected over two months. Yet, one resounding negative for the energy industry is the promotion of negative to positive mentions (35.8%) when compared to the industry average (24%). In today’s social climate, countless brands compete to increase their share of voice and build meaningful connections with the increasingly critical consumer. As such, one of the biggest challenges companies face is building a brand voice that resonates with their audience. That’s why we’ve analyzed exactly what type of content works best for the typical B2B brand. 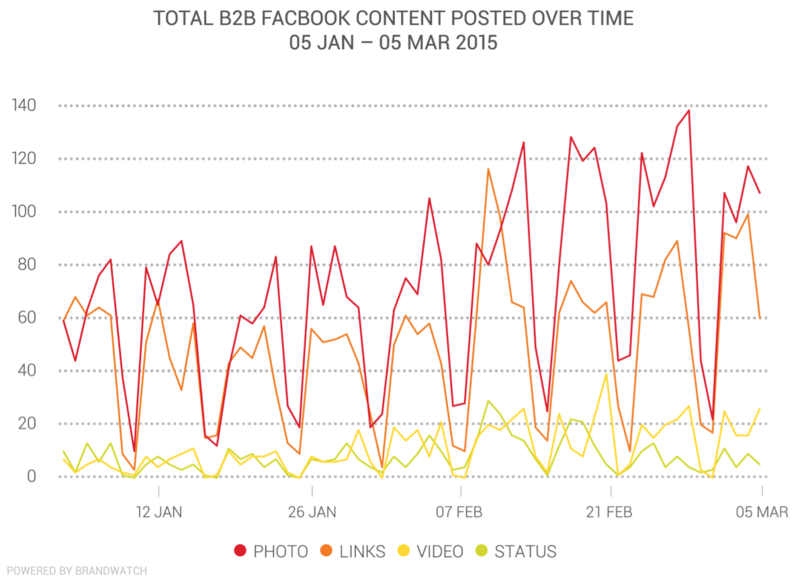 This analysis of Facebook content reveals that over half of B2B owned posts contain a photo. As images receive more engagement per post, brands’ commitment to image-based posts is paying off. 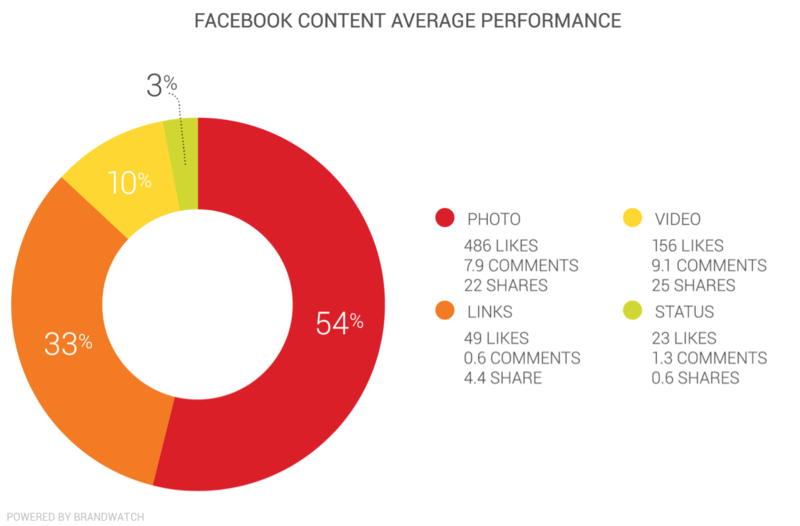 However, brands still post imageless links and status updates, provoking small amounts of engagement in comparison. Socially intelligent brands will start to swap their poor performing content out for consistently engaging posts, like images. With over 30 million B2B social interactions happening online each year, B2B brands must adapt to the changing expectations of their consumers, advocates and critics. 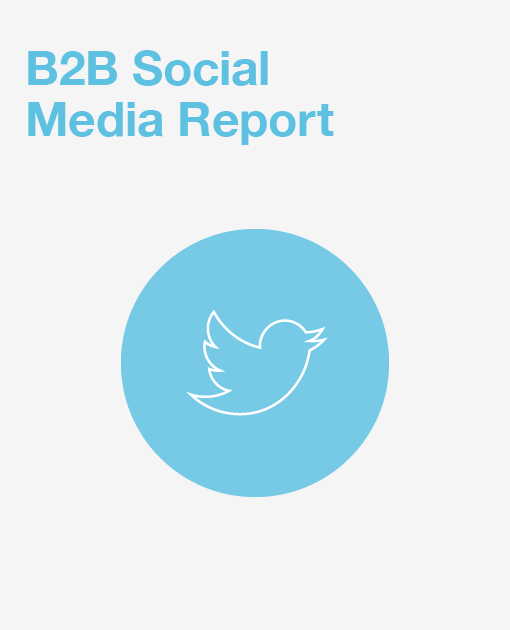 Download our definitive report below, for free, to learn why this is a pivotal moment for many B2B industries, and how they can use this transitionary period to shape their success in social.